SHOP.CA PERFORMS SIGNIFICANT STORE FRONT UPGRADE WITH LAUNCH OF IBM WEBSPHERE COMMERCE SERVER FEATURE PACK 5. (Toronto, ON May 13, 2013) – SHOP.CA is pleased to announce a significant upgrade to the SHOP.CA store front, by upgrading its core consumer facing operating system to IBM WebSphere Commerce Server Feature Pack 5. At its essence, this upgrade allows for significantly larger loads of new products without ever having to interrupt the SHOP.CA customer experience, improved search as well as an improved navigation experience for SHOP.CA customers and new rich internet shopping experiences. With a focus on leading the Canadian eCommerce landscape, SHOP.CA worked with IBM to launch this impressive upgrade at a speed and quality like no other. Feature Pack 5 offers improved SEO performance and implementations, SHOP.CA’s capability to launch more compelling customer promotions, based on products the customer searches and improved page design and performance opportunities. “Continue to develop our technology to improve our customer experience and the value we create for our marketplace partners is a critical component of our day-to-day focus,” said Drew Green, ceo and co-founder of SHOP.CA. Since its inception, SHOP.CA and IBM have worked together to execute continuous improvements to the quality, design and performance of Canada’s largest eCommerce site. SHOP.CA is proud that they were able to provide IBM ongoing feedback and learning through the rollout of this extensive upgrade. "Impressive upgrades like Feature Pack 5 improves our performance, the customer site experience and continues to build the foundation for all of the unique IP development we deploy weekly at SHOP.CA,” said Gary Black, cto of SHOP.CA. IBM’s Feature Pack 5 packs a serious amount of new logic and impressive code developed right here in Canada. “WebSphere Commerce Server is now running on the advanced search solution which allows for SHOP.CA to take advantage of better phrase and relevance matching and merchandising capabilities, ultimately creating an improved customer experience," said Rick Power, Smarter Commerce brand leader for IBM in Canada. 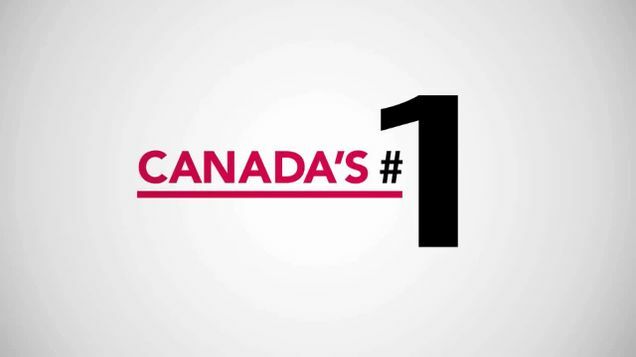 “SHOP.CA works every day to be the number one e-commerce destination where Canadian consumers can explore and find anything they want to buy. This effort means pursuing the best technology, the best products and the best customer experience for its customers. “We are deeply proud of our team’s ability to work with world class providers like IBM to bring this impressive technology to the Canadian eCommerce experience,” added Green. SHOP.CA is committed to becoming Canada’s leader in online shopping by striving to provide a unique Canadian experience that combines an authoritative selection of products, unparalleled service and a social loyalty program that Rewards members on every purchase. Launched in July 2012, SHOP.CA offers Canadian online shoppers a compelling alternative to current shopping options.